I must admit, I'd not planned to read this book, but found it on my iBooks app the other day when I was in the car, having arrived too early for a meeting. It took me no time at all to get into the story and I was annoyed when I had to put it down. What did happen in the woods 20 years ago? 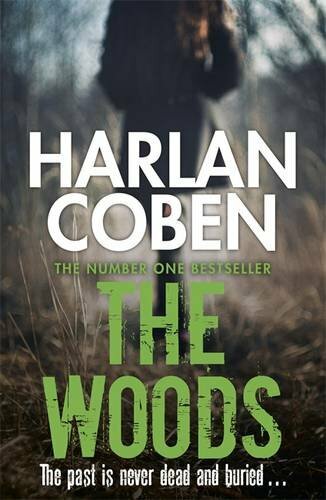 As with all of Coben's books, I found The Woods engaging and fast-paced. There's a twist towards the end which didn't go the way I'd expected it to, which is always nice. In my opinion, there's nothing worse than reading a book and knowing what the last few pages are going to hold before you get there. Without wanting to spoil anything, I'd thoroughly recommend it. It really didn't take me long at all to get into it.